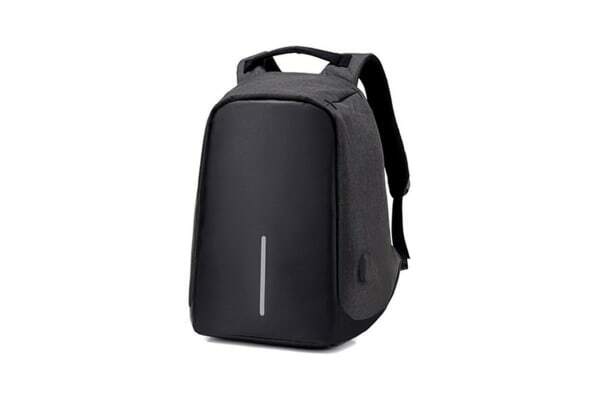 Protect your personal belongings with this thief-proof backpack, equipped with a multitude of functional features such as hidden zip pockets and a USB charging port. 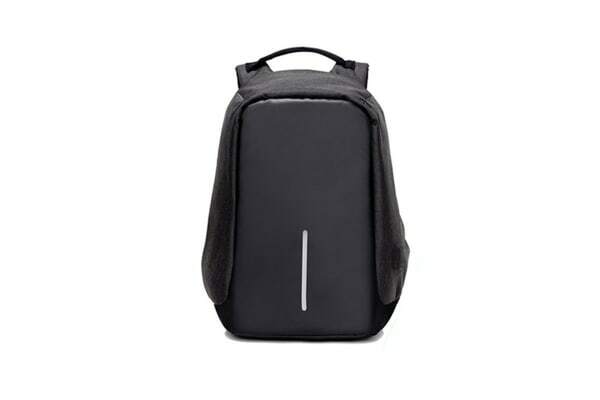 Equipped with room for all of your personal belongings such as laptops, phones and credit cards, this amazing backpack is not only secure, but functional. The border security skeleton maintains a strong and sturdy structure, protecting the contents within from drops as well as pickpockets. 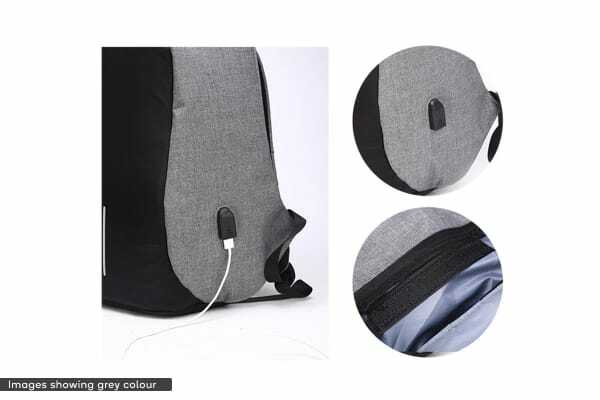 Keep your belongings in, and thieves out, with the Milano Anti Theft Backpack.